Located in the Willamette Valley just a short drive to both Portland and Salem. Our hotel is the perfect location for all of your Oregon adventures including: Oregon Wine Country, Premier Tax- Free Shopping Destinations, and local family attractions such as The World of Speed. 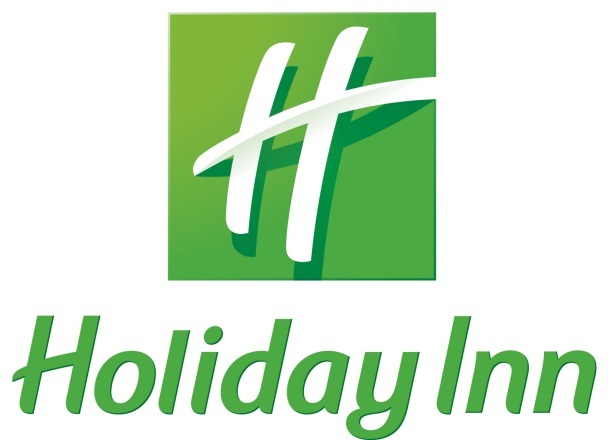 Nestled in the business district of Wilsonville, the Holiday Inn is the premier location for business travelers. The business district is home to companies including: Xerox, Rockwell Collins, Mentor Graphics, and many more. La Quinta is located just off I-5 and slightly south of I-205 for easy access to all the area’s premier destinations. Enjoy superior service from friendly staff, as well as clean, comfortable rooms that will ensure a refreshing and relaxing stay. Offering cozy beds with plush pillows and ample amenities that is unrivaled in the area. Stay strategically just south of Portland, and prepare to pamper yourself with our hotel’s many fine features fit for corporate travelers, family vacations, visits to see friends, or whatever else brings you to our vibrant area. Located within the Portland metropolitan area, the hotel is conveniently situated close to Aurora, Oregon City, Tualatin and Lake Oswego. This brings more great travel destinations directly within your reach and, since we are straddling the state lines between Washington and Oregon, the hotel is centrally located near major company headquarters, about a dozen beautiful parks, and a long list of popular area attractions. Whether you come to this city with a corporate agenda or want some fun for the whole family, find exactly what you are looking for just minutes from our front door. You can also enjoy a trendy shopping and dining scene, along with a flourishing farmers market, a myriad of shopping malls and so much more in this energetic city.